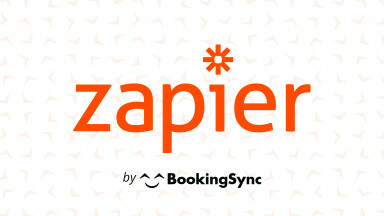 Connect BookingSync with your favorite apps and platforms (Mailchimp, Facebook, Twitter, among many others) without a single line of code! Create connections between BookingSync and your favorite web apps! Unlock the hidden power of event-based automation! Build powerful workflows for your business! Zapier is a tool for anyone to connect together web apps. An integration between two apps is called a Zap. The Zap is made up of a Trigger and an Action. Whenever the trigger happens in one app, Zapier will automatically perform the action in the other app.